Italy - Festivals No matter at what time of the year you visit Italy, there is always a lot to do. 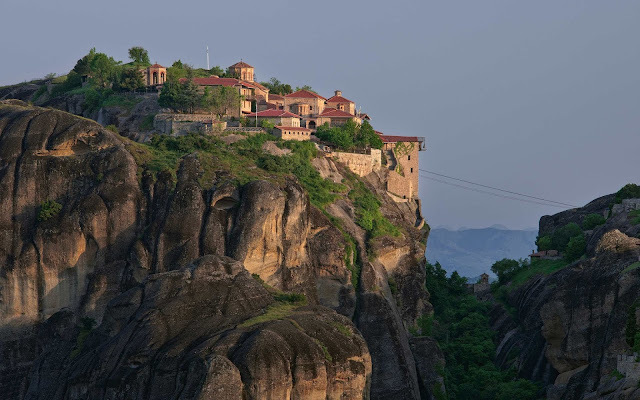 There are tons of monuments, historic towns and museums which you can visit. But the best part of travelling to Italy is experiencing its culture and there can't be a better way to do it than participating in local festivals. The best part about Italy is that no matter when you travel, there is always a national or a local festival coinciding with your trip. So with just a little planning you can make sure that you are in situ to take advantage of the festivities. There are different types of Italian festivals like Italian food, culture, art, sports, wine, religion and music. 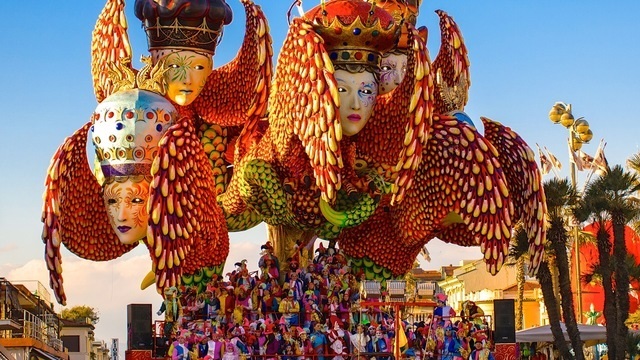 Here are some of the famous Italian festivals. 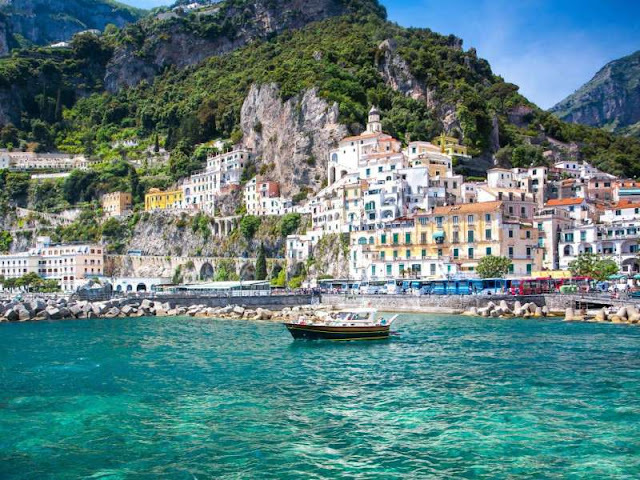 8 Best Places to Experience Italy's History Italy is one of the countries which had major impacts on world history. Be it the Great Roman Empire, the World Wars or the birth place of Renaissance. Mainly due to its location at the center of Mediterranean trading routes. Italy was subject to some of the most brutal invasions as well as serving as a focal point for creativity and learning. Here are 8 best places to experience Italy's History. Italy - History Italy is considered as the focal point of modern history of the world. 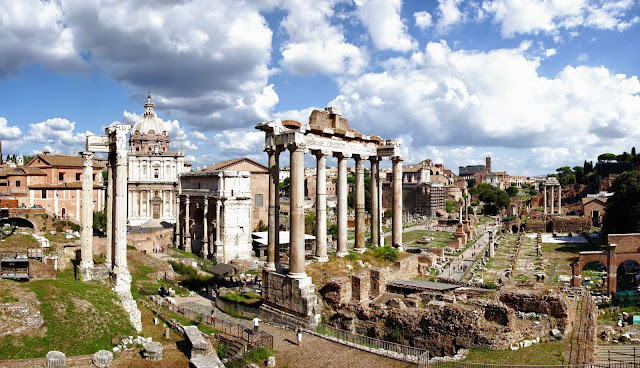 It was home to one of the most powerful and great empires, the Roman Empire, the starting point for Renaissance and also produced some the greatest artists and personalities like Picasso and Leonardo-da-Vinci. Italy has a very lengthy and and tumultuous history. 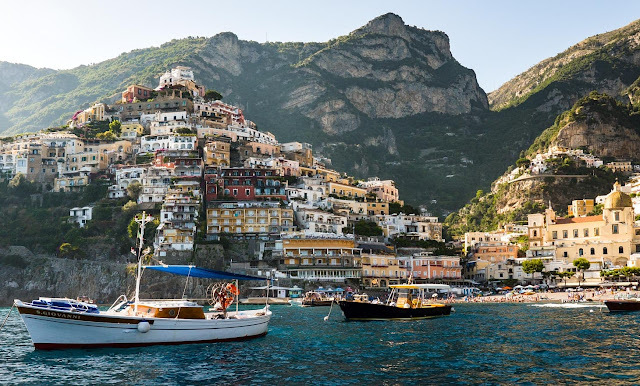 Mainly due to its location at the center of Mediterranean trading routes.Italy was subject to some of the most brutal invasions as well as serving as a focal point for creativity and learning. The history of Italy can be divide into 6 major eras. The Roman Empire (5th century BC to 5th century AD)The Middle Ages (6th to 14th century)The Renaissance (14th century to 16th century)Foreign Rule (1559 to 1814)Unification (1814 to 1861)The World Wars Get ready to take a look into the amazing history of Italy. So lets get started. 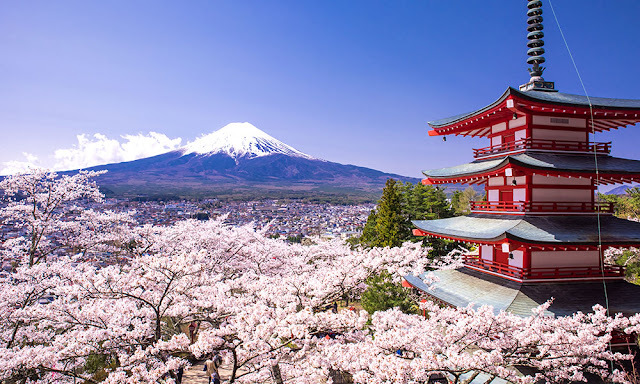 10 Must Visit Places In Japan In its yore days, the Samurai country of Japan tried to conquer the world with warfare. Today it is doing the same thing with its awe-inspiring technology, amazing cultural heritage and winning the hearts of the people who visit there.